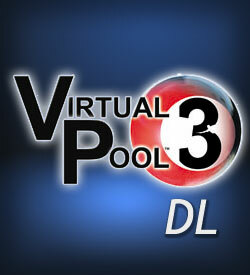 The best-selling virtual pool game on the market! Addictive gameplay with realistic physics that enhance play. Online pool tournaments and leagues. Career mode to play your way to the top. 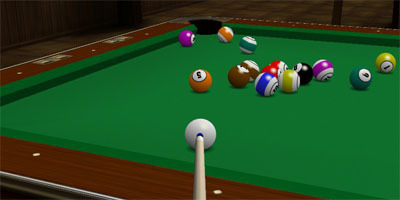 Straight shots, banked shots, shots with English and trick shots are easy in this immersive 3D game.